In September of 2011, Tropical Storm Lee caused catastrophic flooding in the Town of Bloomsburg, Pennsylvania. Almost a third of the community was underwater including two major employers who suffered heavy damage. After the 2011 event and following flooding in 2004, 2005 & 2006, local community leaders worked with EDA to obtain disaster recovery funding that was used to build a floodwall to protect vital business infrastructure. 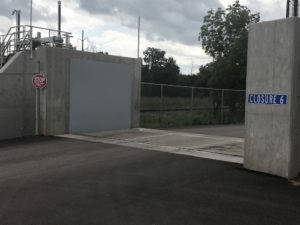 FloodBreak passive automatic floodgates were installed at 3 vehicle entrances in the floodwall. 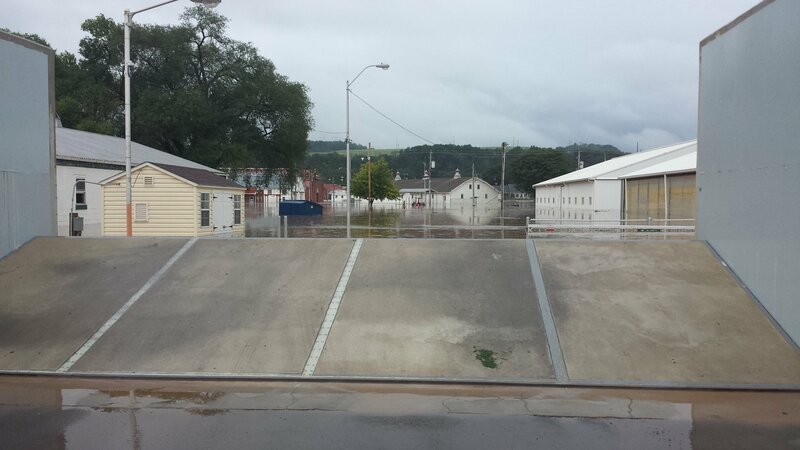 These closure devices remain open during dry times allow full access while providing 24/7 flood protection. The automatic deployments are the latest in a long list of verified flood saves. 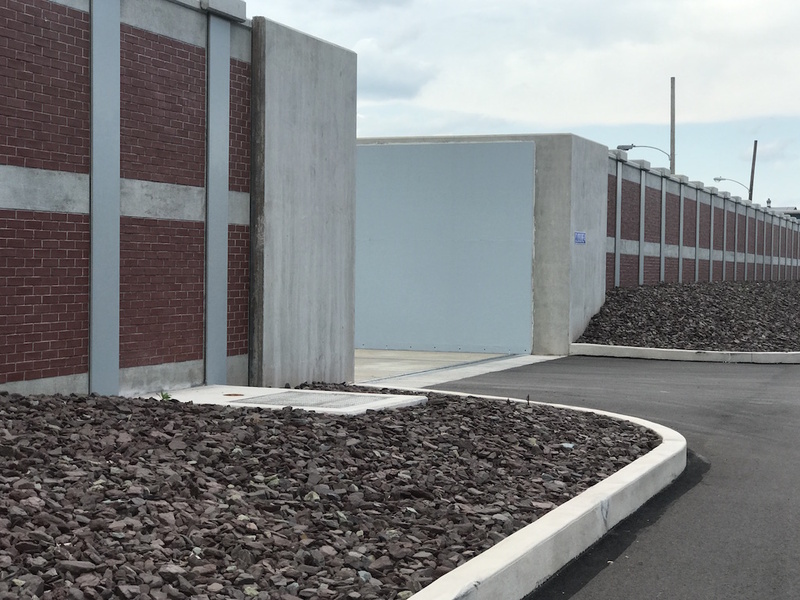 A year ago, in August 2017, FloodBreak barriers protected over a dozen Houston area customers during the unprecedented flooding from Hurricane Harvey. In fact FloodBreak flood barriers protected Houston customers during Tax Day 2016 and Memorial Day 2015 floods. FloodBreak has dozens of verified flood saves including some customers who have been protected multiple times. 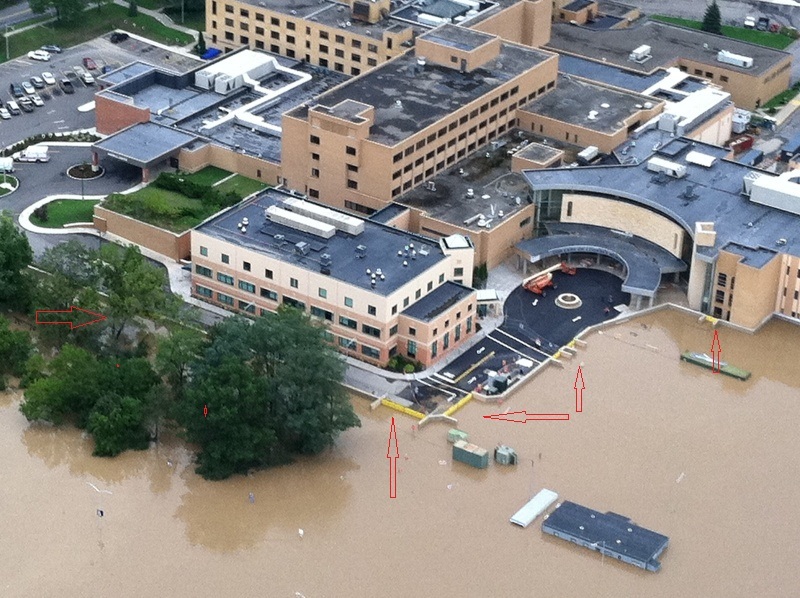 Notable was Lourdes Hospital, located on the Susequehanna River upstream from Bloomsburg, which was saved during the 20111 flood by ten (10) FloodBreak automatic flood gates installed in 2010.